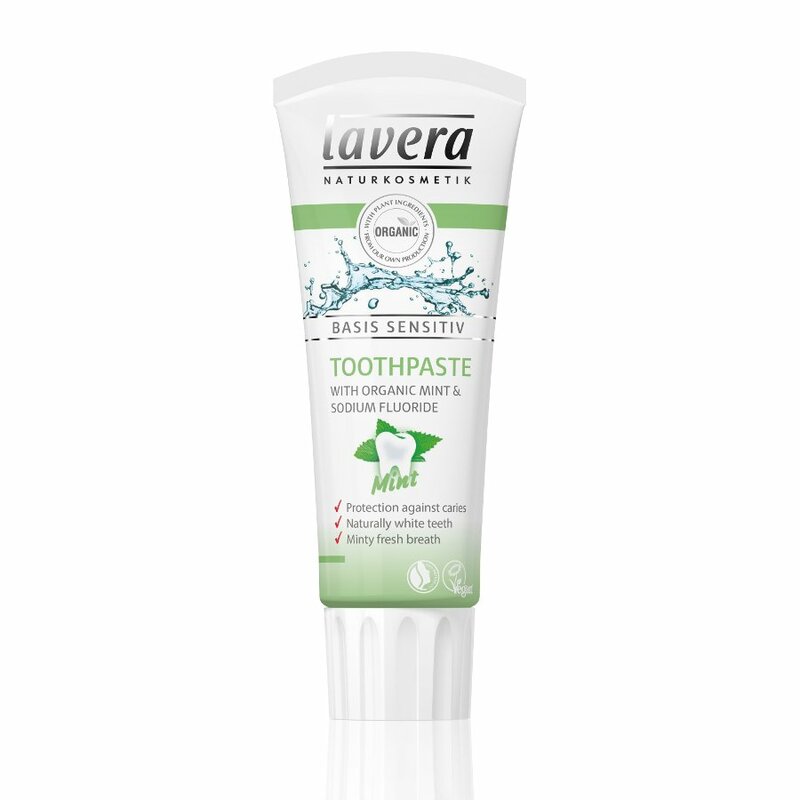 The Lavera Toothpaste with Fluoride - Mint - 75ml product ethics are indicated below. To learn more about these product ethics and to see related products, follow the links below. Good, doesn't irritate, tastes nice and minty. My favourite toothpaste - like that it is more natural but still contains fluoride. My 6 year old also really enjoys using it after a short taste adjustment period! Regular toothpastes now taste like they contain soap. Q: What percentage of sodium fluoride does your toothpaste contain?